Planning is an integral part of the business. It is through correct planning the smooth running of a company is assured with. Planning deliveries, reception etc. thus become very important in business operations. Odoo/Open ERP software has got the capability to schedule delivery dates of product in various standards. The main aim of scheduling a date is to plan deliveries, reception etc. 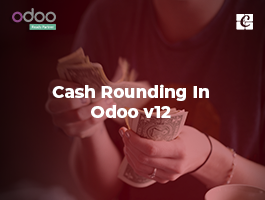 The main advantage of Odoo ERP is that it automatically creates the scheduled date using its scheduler. The computing in the schedule happens per line. For every order with respect to manufacturing, delivery, or sales the condition set forth is the same. 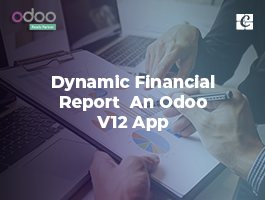 The dates computed are completely dependent on various lead lines which are configured under Odoo ERP software. In order to compute the scheduled dates, first, we have to configure the lead time. The delay in delivery or manufacturing a product as promised to different partners or clients is calculated as lead time. Lead time can be configured at various levels. 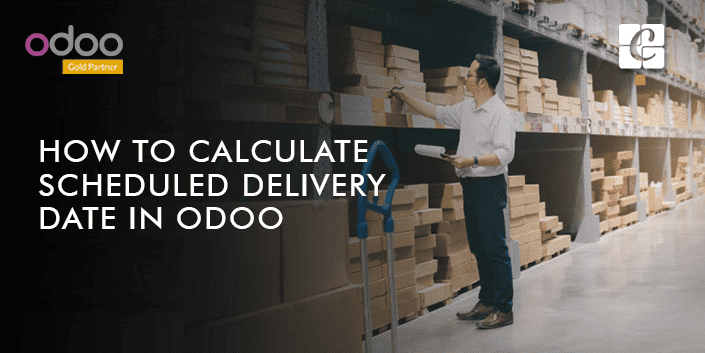 Now let’s see how to schedule a delivery date on various levels using Odoo ERP software. The time required by the supplier to deliver the product is called supplier lead time. To configure this first select a product, later go to the inventory tab. To set supplier lead time, the product is assigned to a vendor. 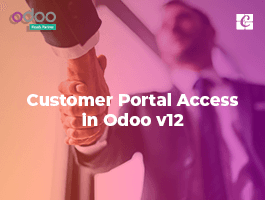 Odoo ERP software enables to add different vendors so that different delivery lead times can be set according to the vendor. Now after selecting a vendor, a form will appear. The user can open the form and fill in delivery lead time. The end user doesn't have to consider the security days in this case. Here the scheduled delivery days is the sum of the date of the purchase order and delivery lead time. The time taken for transferring the product from the warehouse and later delivering it to the customers is called as customer lead time. 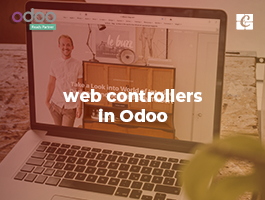 In Odoo, one can seamlessly configure the customer lead time for any product. To set this up first select a product, later go to the sales tab and from there specify the customer lead time. The time taken to manufacture a product is called as manufacturing lead time. 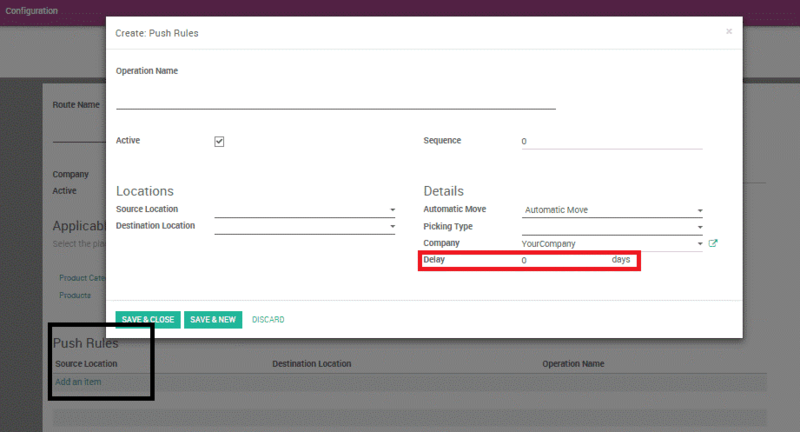 Manufacturing lead time can also be set in Odoo. To create manufacturing routes we have to tick the manufacturing box in the inventory. In this level, we can configure security days.This is done to adjust the eventual delays and to make sure that the engagements are met on time. 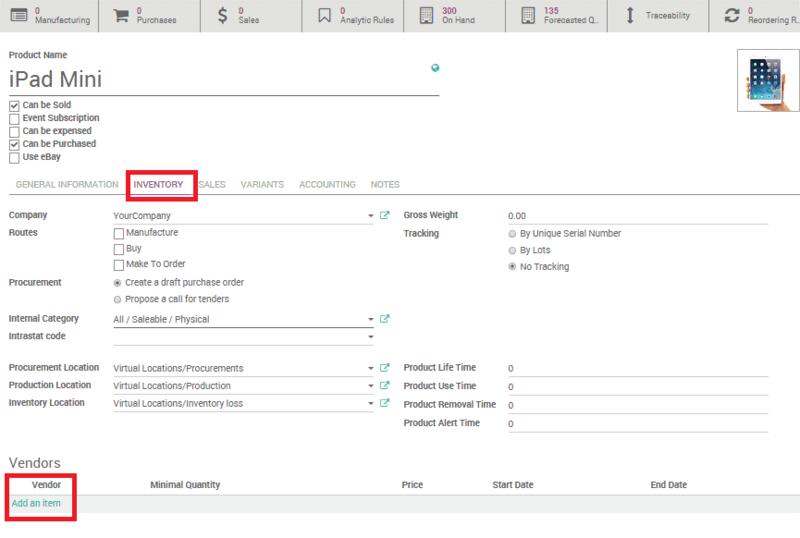 Sales safety days feature in Odoo helps in real-time delivering of client requirements. If delays happen, one has to subtract backup days from computed scheduled date. To do so, go to settings > general settings > configure your company data. Now a menu opens, in that go to the configuration tab and indicate the safety days. Purchase safety days deals with vendor lead times. The sales safety days and purchase safety days are found in the same menu. The default manufacturing lead time also can be configured from here. The delays happening in the internal transfers are noted here. Go to push rule section in Odoo, now in the space mentioned delay, set the delay. 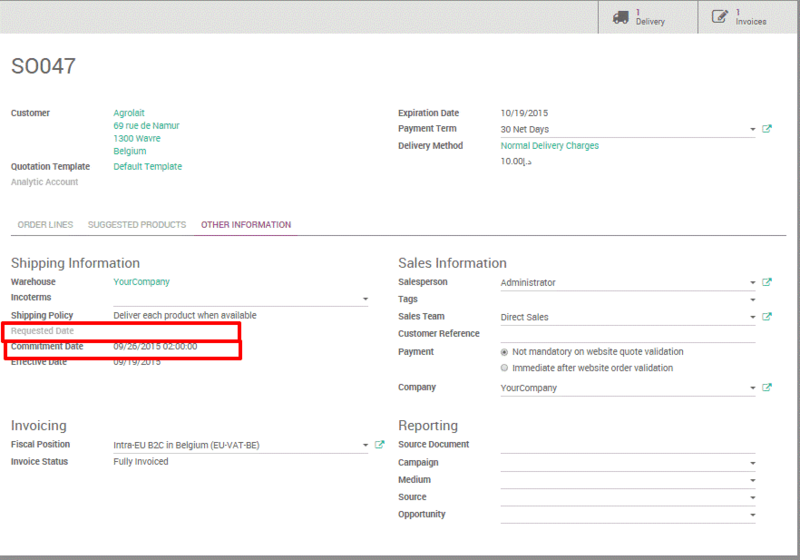 Odoo’s this feature enables to insert the date requested by the client. In the sales tab, there will be a space indicating this. 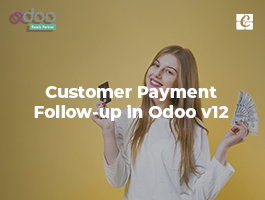 There will already be a theoretically computed date if the date requested by the client is early, then on the corresponding date, Odoo sets a warning to notify the user. This is how Odoo ERP software computes the various delivery dates.